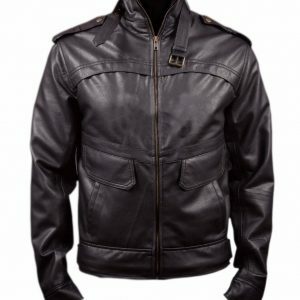 Tron Legacy is the legend movie with full of action based and it is an amazing movie with its all outfits which inspires youngsters. 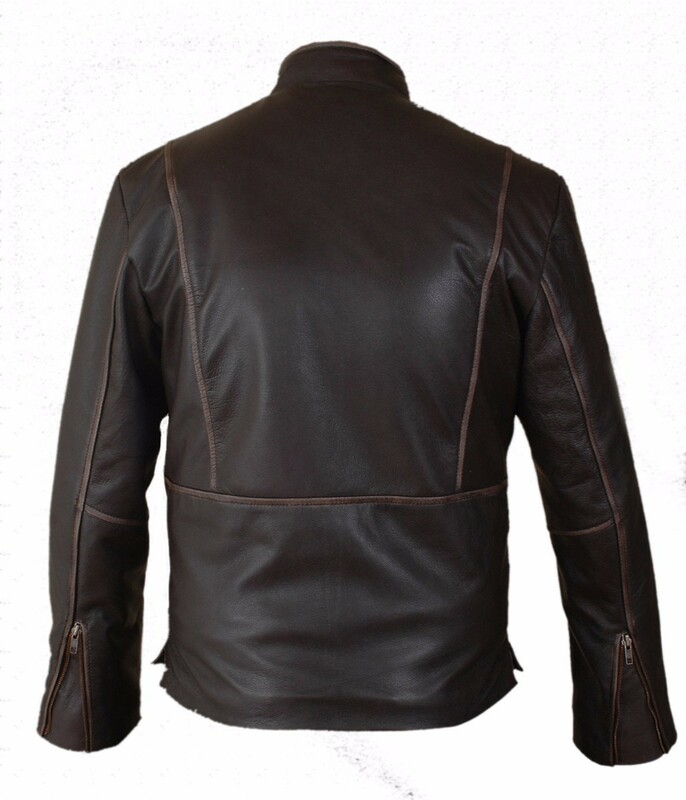 Sam Flynn Leather Jacket was inspired by the Tron Legacy Movie. 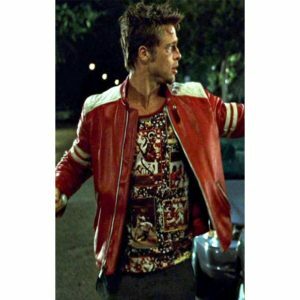 It was worn by the Sam Flynn. 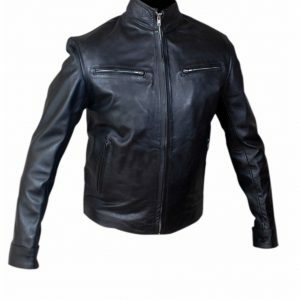 Tron Leather jacket has very nice and modern look and it’s perfect for casual parties and everyday use. 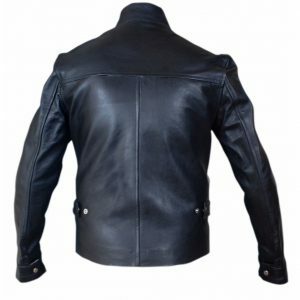 If you want to get attractive and striking outlook then this jacket is best for you in front of others and style up by wearing this jacket like a professional. 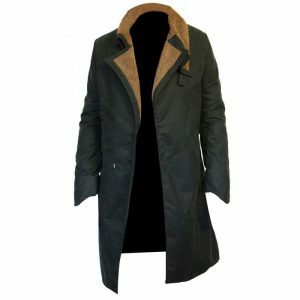 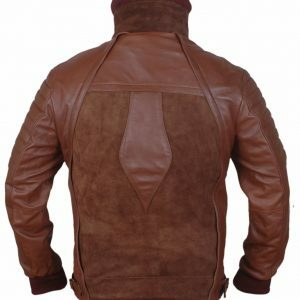 Now the Mens Jacket Styles proudly presents this stunning costume which gives you beauty and elegance. 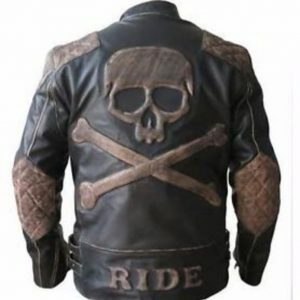 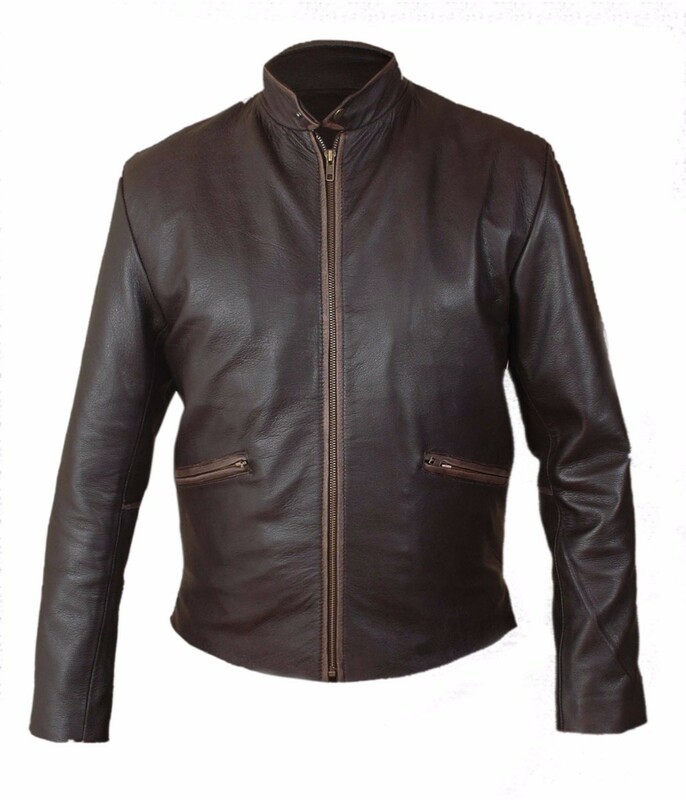 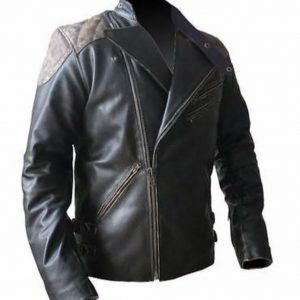 Tron Leather jacket is made of genuine cowhide leather that gives it charm and comfortable costume. 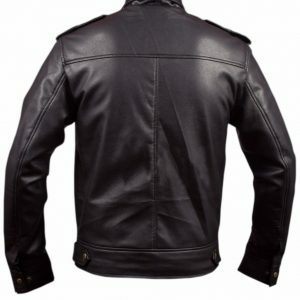 It has two outside pockets on waist also contain full-length sleeves with inner polyester and satin lining that make it durable. 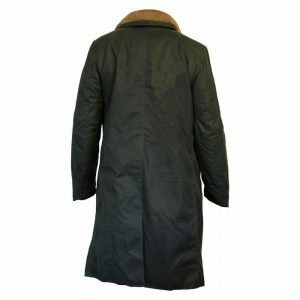 It has full-length sleeves with snap tab collar which look superb outfit. 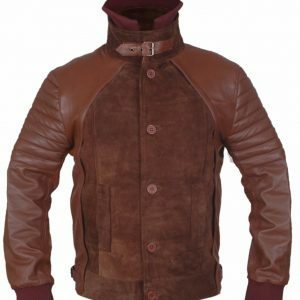 Its brown colour makes it more demanding because it depicts the unique and most sober personality. Sam Flynn Leather Jacket is excellent with the outstanding features which give you style as well to protect you in winter.